AI is getting a lot of attention in marketing. 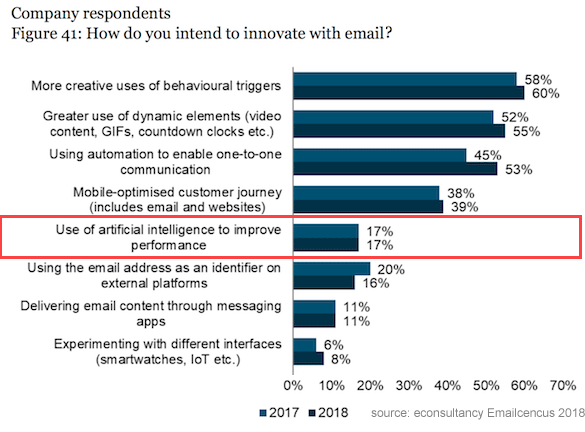 What the best AI category for email personalisation? Tools and techniques will largely depend on your own email marketing strategy. In this article, we’ll look closer at the three key AI techniques that can help you improve the results from your email marketing program. Did you that according to RJ Metricsknow the top 1% of your shoppers are worth 18 times more than the average shopper? 1: How can retail marketers engage the top 1% more effectively? 2: And how can marketers engage all consumers to convert them to top shoppers? Happily, there are immediate steps brands can take to improve revenues and customer lifetime value. In the past few years, a trifecta of powerful computing, big data, and machine learning have triggered a big shakeup in personalisation. Personalisation is now a critical issue. And yet, email marketing often still operates with legacy technologies and segment-driven campaigns. According to E-consultancy, just 17% of brands and 21% of agencies are innovating with artificial intelligence to create personalisation at scale. So there are currently opportunities for marketers to differentiate themselves through an AI strategy. For retailers and e-commerce brands, personalisation technologies are all about understanding the customer so the product sells itself. Think about our examples from the retail and entertainment industries. From Spotify suggesting a playlist to Amazon recommending products to buy, they first understand each consumer’s tastes then curate content for that consumer. Today, shoppers demand relevance and personalisation in order to remain engaged. Statista found that the more personalised the email, the higher the email open and click-through rates. However, when we talk about hyper-personalisation, we’re going beyond the “Dear Emily,” intro and even beyond personalisation per audience segment. Nowadays, data-savvy marketers are using AI to adapt content for each unique consumer. Nobody phrases it this way, but machine learning in retail is primarily a marketing issue. It’s really an attempt to understand the consumer so we can serve them better. AI techniques can be used to achieve multiple goals. So the best AI email personalisation technique will largely depend on your email marketing strategy. There’s a trend toward more in-depth recommendation systems online. Spotify and Netflix have refined their recommendation engines to create more meaningful engagement with their customers through hyper-personalisation. 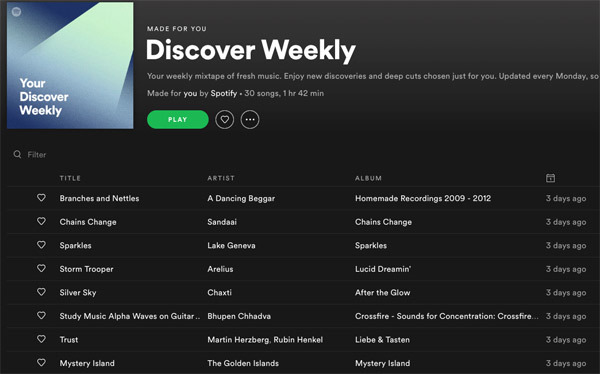 For example, Spotify provides each individual listener with a tailored and personalised selection of songs, and while automated recommendations aren’t new, Spotify’s complex algorithm isn’t just based on a user’s saved songs; it builds a taste profile of each user ’s musical tastes. These entertainment brands have raised consumer expectations. Now retailers must also provide each shopper with curated content – not just based on a user’s last click or purchase, but delve much deeper into their shopping tastes. 1. Results tend to be highly relevant. Because profile-based AI relies on each consumers ‘taste profile’, they are likely to be highly relevant to a consumer’s interests. This makes profile-based AI especially valuable for organisations with lots of products and lots of consumers (think retailers, e-commerce and travel brands). 2. Encourage product discovery. Another advantage of this technique is that email marketers can use the shoppers taste profile to encourage browsing and shopping – even when the shopper doesn’t have a discernible need. By continually showing fresh and relevant content, email marketers can maximise product discovery and revenues. 3. Marketers can get started quickly. Profile-based personalisation avoids the cold-start problem that often bedevils product-to-product recommendation technologies. While the technology still requires some initial data to begin making recommendations, the quality of those early recommendations is likely to be higher than with a platform that only becomes statistically valid after millions of data points have been added and correlated. Recommender systems have the effect of guiding shoppers in a personalised way to interesting products in a large space of potential product recommendations. 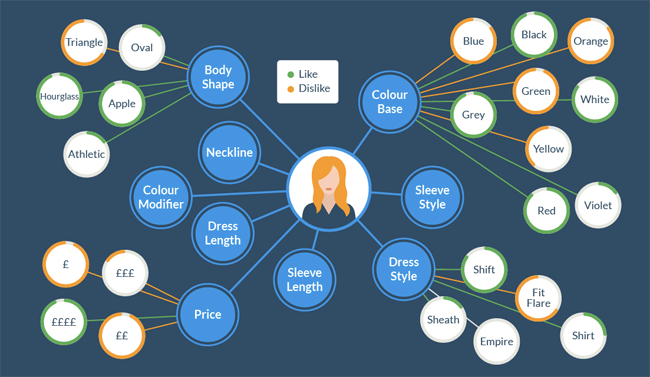 Profile-based AI systems recommend products based on the attributes of products a given shopper has liked in the past. A profile-based recommender matches the attributes of each shopper’s tastes and preferences, with the attributes of products, to recommend new and interesting items to the shopper. So for email newsletters, profile-based personalisation is typically the better option. It creates a nuanced picture of every shopper’s preferences, so the marketer can precisely tailor email content to every subscriber’s individual tastes. Product-based AI is based on the relationship between different products, with no information about the consumers required at all! All you need is a correlation between all of your products. In marketing, product-based AI is excellent for cross-selling in behavioural campaigns such as purchase confirmation triggers. Users are shown matching or additional products. Amazon is the market leader in this type of AI personalisation. Early on, Amazon realised that with the right product recommendations, customers buy more stuff. ‘Customers who viewed this item also viewed’. Predictive analytics uses historical data, statistical models, and AI to predict the marketing strategies that are most probable to be successful. Predictive analytics includes lots of techniques such as automatic winner selection and next best action. Sounds terrific – so how does predictive analytics help your marketing strategy and tactics? Predictive analysis helps to better understand your data and make informed decisions. Predictive techniques aided by AI helps predict future customer behaviours by uncovering patterns in your data. For example, regression analysis uncovers any correlation between shopper’s previous behaviours to assess the likelihood of future purchase behaviour. Predictive analysis can also identify dissatisfied consumers who are likely to churn and to identify consumers who are ready to purchase. Analysing customer data in predictive analysis can predict behaviour and help inform your marketing strategy. Deploying AI in your email marketing solution isn’t complicated. It doesn’t need any knowledge of Data Science. New AI-based software platforms are now available – even for businesses that lack maturity when it comes to machine learning. Because AI is still a new field, it is often best to begin with a Proof of Concept (POC). The POC is designed to prove that the AI actually delivers on your defined marketing objectives. The POC is used as a pilot program to test a vendor’s technology in an operational environment, for an agreed timeframe. The purpose is to test the AI with your data and use it on a day-to-day operational basis. Start with a list of possible POCs that align with your marketing KPIs. When you have a list of options, rank them in order of business impact, weighted if necessary, for ease-of-implementation. Then pick the top POC, and keep the remainder for future implementation. Importantly, aim to deliver early successes to build confidence and momentum. 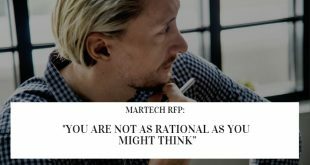 Be sure to choose a vendor that has true AI, not merely a rules-based decisioning platform, which is impossible to scale for the volume of data and combinations of interactions that marketers are managing today. 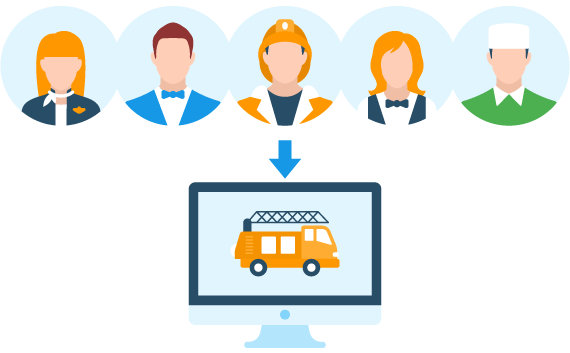 Also, be sure to choose a vendor who understands your industry vertical and who can integrate with your existing technology partners. Personalisation is becoming an essential component of online marketing. This is not only because companies feel under pressure from their competition and have to continually work to stand out from the competition, but also because of shoppers’ raised expectations. 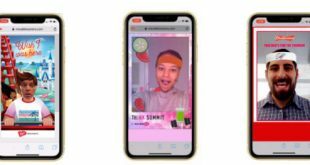 The increased competitive landscape demands that brands consider how to use AI to ‘surprise and delight’ shoppers on an individualised basis. The same data used by brands today can also be used by AI to create unique, relevant, and timely messaging for each individual shopper, not a targeted segment. With the world’s biggest brands like Spotify, Netflix, Amazon and Google betting big on AI personalisation, we are getting closer to a day where all our email personalisation will be handled by AI. Peter Duffy is an email marketing and data guy. Peter accidentally helped give birth to his son on the kitchen floor. CEO of Mercanto. By knowing each shopper’s preferences across multiple sessions and transactions, Mercanto determines the best content for each individual shopper. This maximises relevance for shoppers and boosts revenue for brands.